• Simple one push action cleans ferrule end face in device adaptors. The cleaning cartridge is replaceable, with each cartridge performing about 750 cleanings,greatly reducing cleaning costs. • Using the attached cap you can also clean ferrule end face in plugs. 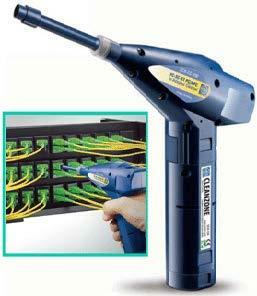 • The One-click Cleaners are dry cloth cleaners specially designed to clean single fiber connectors residing in an adapter, faceplate or bulkhead. • The dust cap of the cleaner acts as an adapter for cleaning unmated connectors. (with pins) or female (with-out pins) MT ferrules. •Automatic, electronically controlled, variable cleaning cycle 1-2 seconds (Trigger Operated). 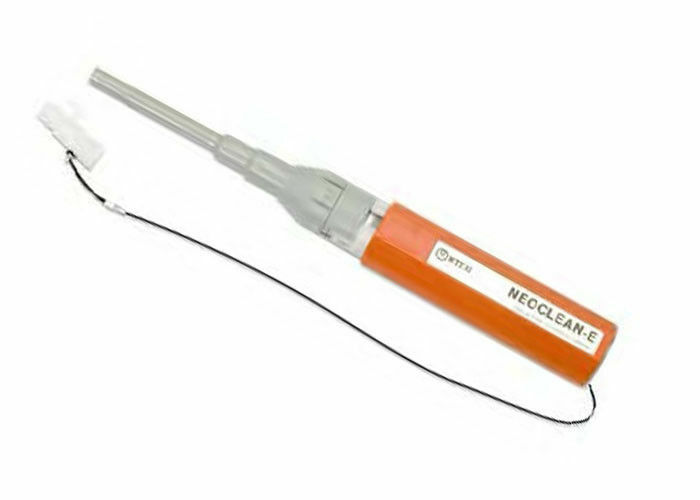 •Dry clean solution for 1.25mm and 2.5mm in-situ connectors Field portable, high performance, rugged. •900 cleans per replaceable cartridge (1.25mm and 2.5mm variants). 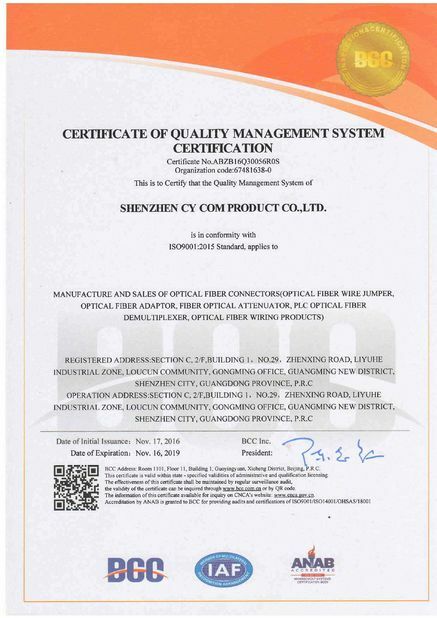 •Individual cartridges for 1.25mm and 2.5mm ferrule based connectors. 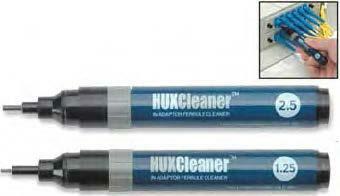 • HUXCleaner is Pen Type In-Adaptor Ferrule Cleaner and it is noneed to open the frame for ferrule cleaning inside of Adaptors.